If you are like 65 percent of Americans, you use social media often. It is easier than ever to find out the latest sports scores, check in on a friend’s vacation, and shop without leaving your couch. As you prepare to move to a new place of residence, look to your favorite websites to help you along the way. Log on to Pinterest to look for a variety of helpful suggestions as you start packing. Type in keywords such as “moving lists”, “moving tips”, and “moving hacks” to find all kinds of moving advice. You will find many tricks such as using foam plates between your breakable plates during transport or ways to keep cables from becoming a tangled, confusing mess. Print the lists that will help you and leave the decorating ideas until you are settled in your new home. Use your move as a time to clean out your house. Before packing, go through closets and drawers and remove items you no longer use. 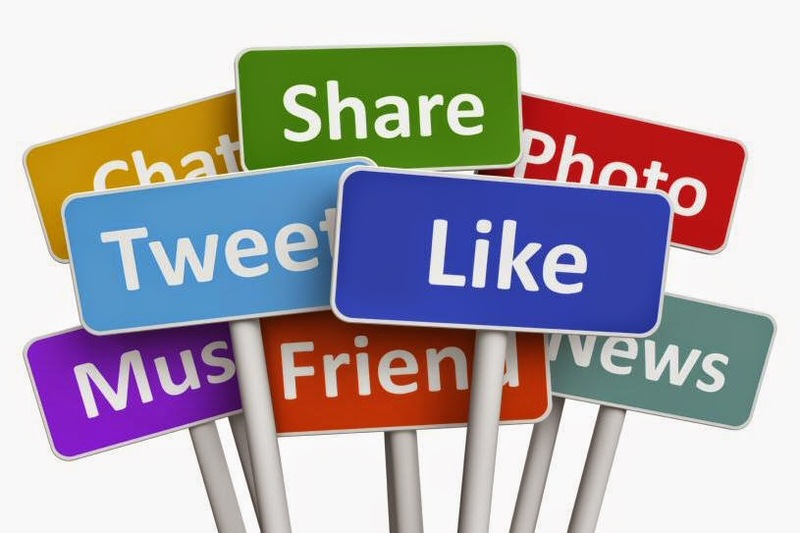 Use a social selling site such as Varagesale or Facebook yard sale groups to post your ads. Meet up in a public place to complete the sale. If you have lots of items for sale use a title such as “moving sale” to get more attention. Open up a review website such as Yelp to see what Gainesville moving company is recommended. Look at specific reviews to see what kind of service you can expect from Gainesville movers. Don’t forget to find a couple good places to eat near your new home. Plan on eating a few meals out until you can stock back up on groceries and get your kitchen unpacked. Now that you have suggestions from people you don’t know, turn to Facebook to help you make up your mind. Ask your friends for their suggestions about Gainesville moving companies. If you belong to any local groups you can post an ad looking for moving boxes. Often people will happily give those boxes away when they are done. With these simple tips for planning your move using social media, you can expect a less frustrating process all around!